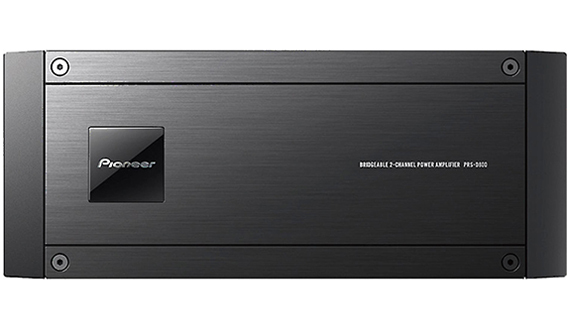 Pioneer Power Amplifier Reference Series PRS-D800. With careful parts selection and exacting design precision, musical purity can be achieved with PRS-D800 amplifier. 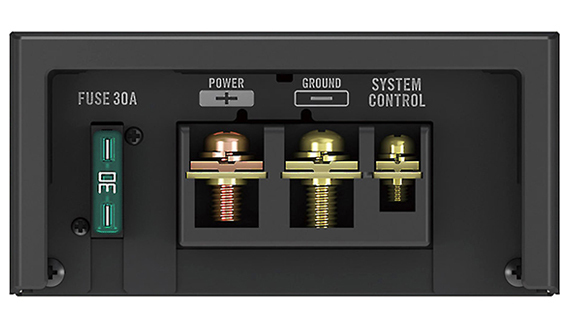 The PRS amplifier is designed for a sense of unity in parallel connections, allowing for flexible amplifier combinations and installation according to system configuration. To suppress vibration from parts and mechanisms that can interfere with sound, producing superior sound quality across a wide spectrum. 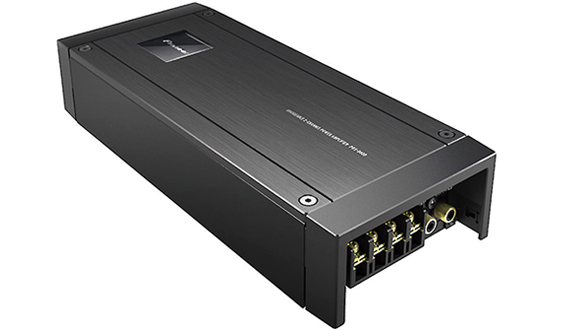 The PRS amplifier includes Linear Technology Corporation’s high-performance high-slew rate operational amplifier in the circuitry that generates PWM (Pulse Width Modulation) signals from analog input signals with amazing accuracy. Extensive listening tests went into selecting and mounting an audio capacitor for optimal audio frequency response and dynamic range that are characteristics of high-end sound tone and detail. 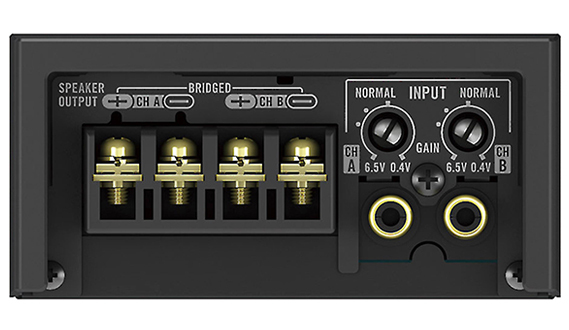 The LPF output of the Class-D amplifier features OFC wire coil for low DC (Direct Current) resistance and low loss, so that speakers an be driven strongly to produce tight bass and clear, vivid mid- and high-range sound. To improve channel separation through L/R symmetric circuit layout. Functionally separated circuit layout and four-layer circuit board are designed to inegrate mounted parts, reduce circuit impedance, and maintain high performance and sound quality.